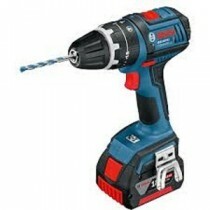 Compact Powerful Cordless Tools for the professioinal. Key product features are listed, but if you need more detailed product information, we stock ALL manufacturers catalogues, which we can send you. For more urgent requirements we can email or fax you the details.